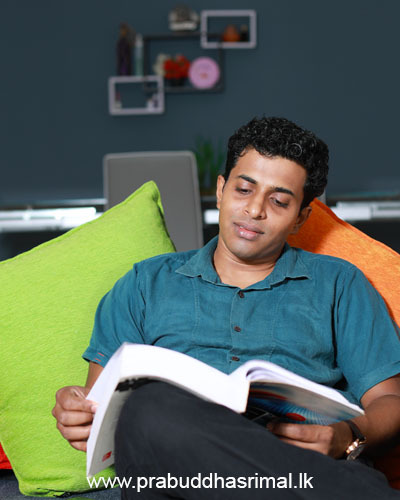 CEO & Founder of ApePanthiya ICT Education System. 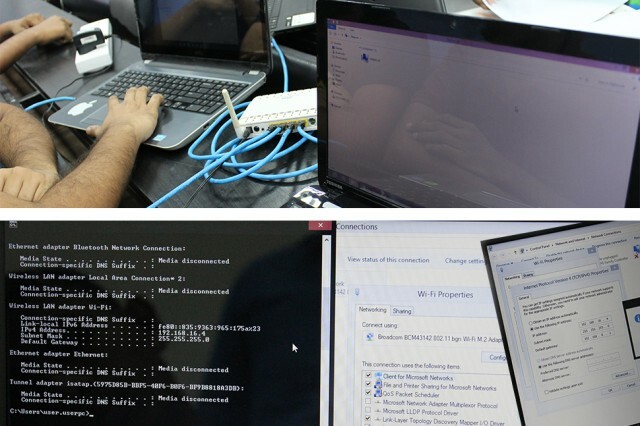 Member of Singapore Computer Society. 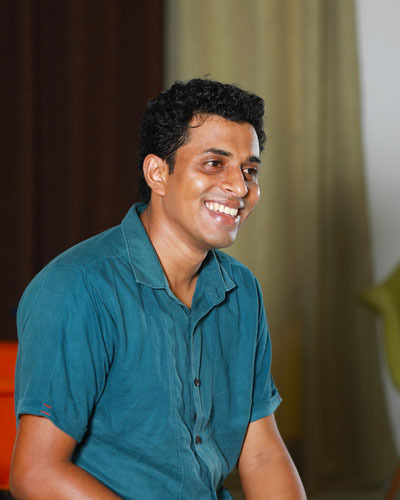 Mr. Prabuddha Srimal was educated at Mahinda College - Galle, and earned his Degree B.Sc. 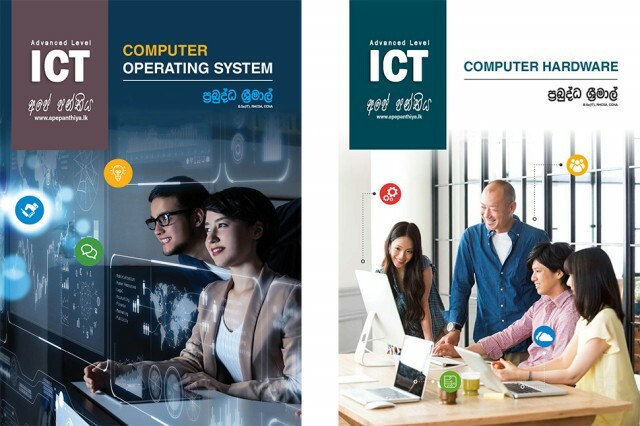 in Information Technology from Sri Lanka Institute of Information Technology and also he earned RedHat Certified System Administrator (RHCSA) and CISCO professional certificates. 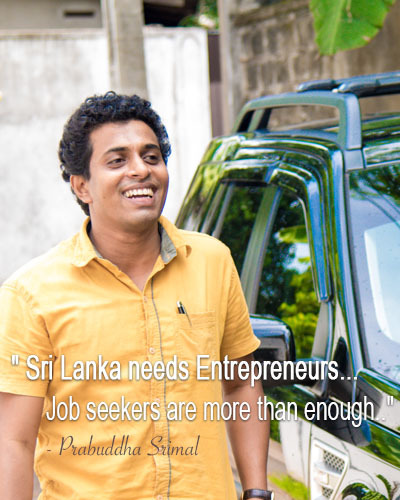 He is a Lecturer of ICT and also the CEO and Founder of Ape Panthiya ICT Education Systems and has been at the fore of the country’s ICT field since 2007. 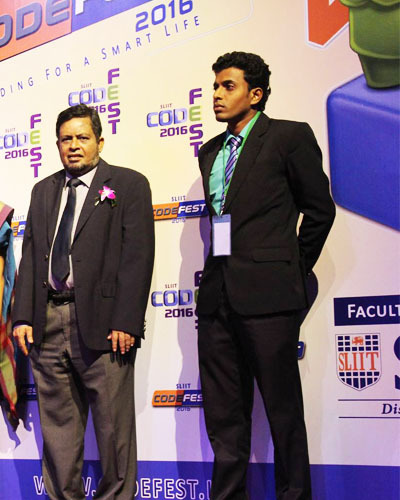 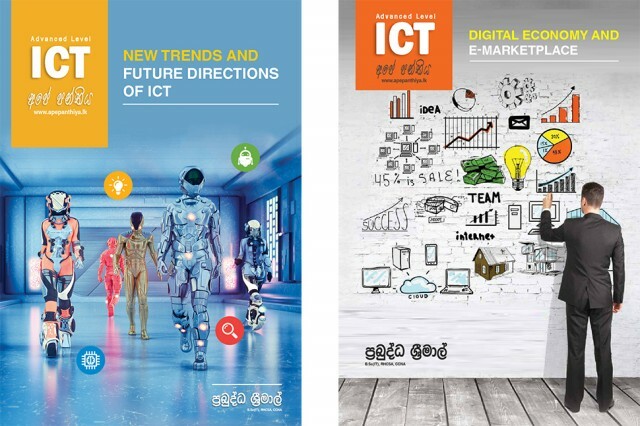 Mr. Prabuddha Srimal was one of the pioneers in setting up and running the G.C.E Advanced Level ICT subject and was also the teacher-in-charge of ICT at Thurstan College – Colombo. 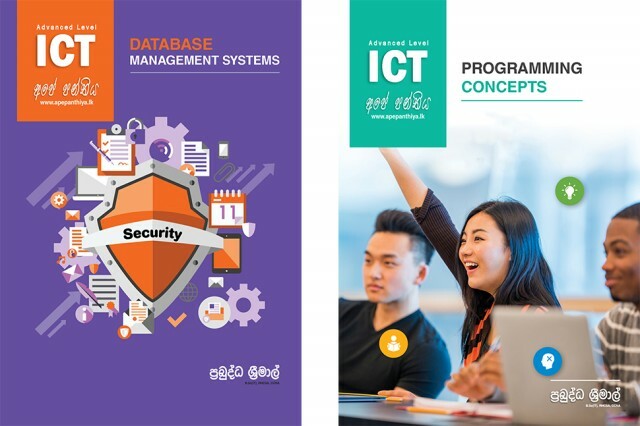 Done the responsibilities as a System Administrator and during which era, became the IT Manager of SRINKO group of companies. 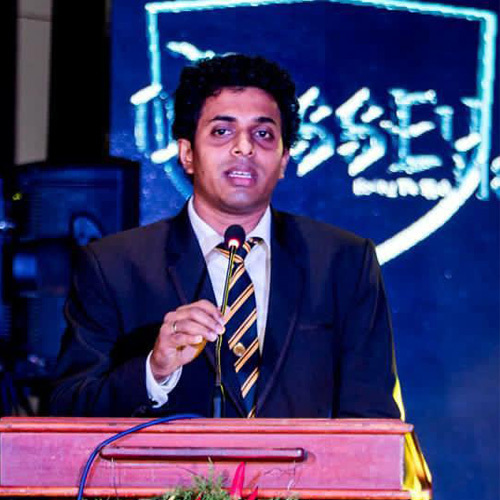 CEO and Managing Director of Ape Panthiya ICT Education System. 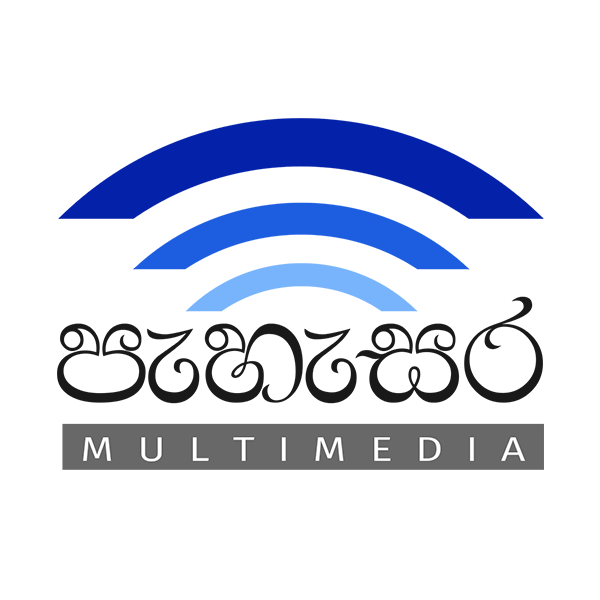 Pehesara Multimedia is a reputed IT business in the field of Computing & Networking. 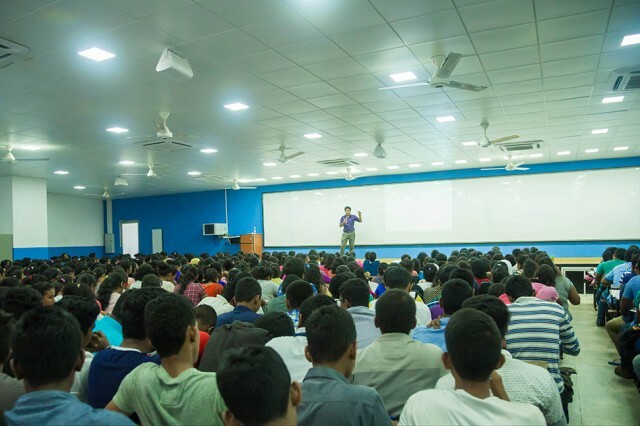 Conducting G.C.E Advanced Level ICT classes. 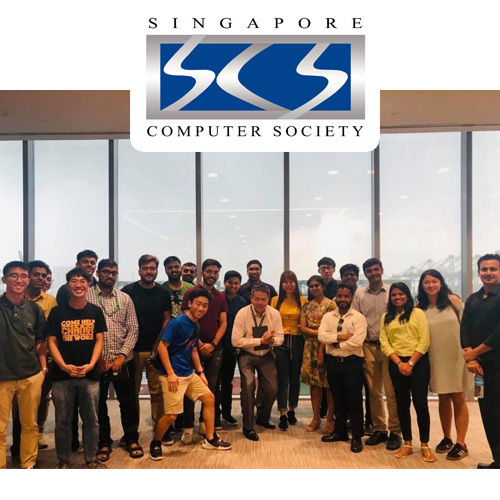 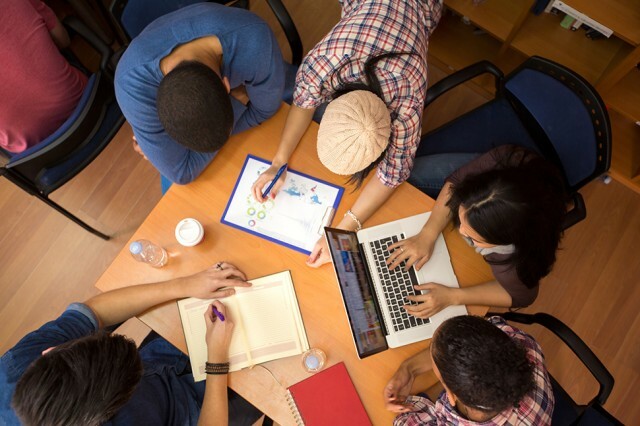 Member of Singapore Computer Society which is one of pioneer Computer Societies in the world as a professional member to keep tabs on the latest technology, learn and adopt best practices and build professional ties by networking. 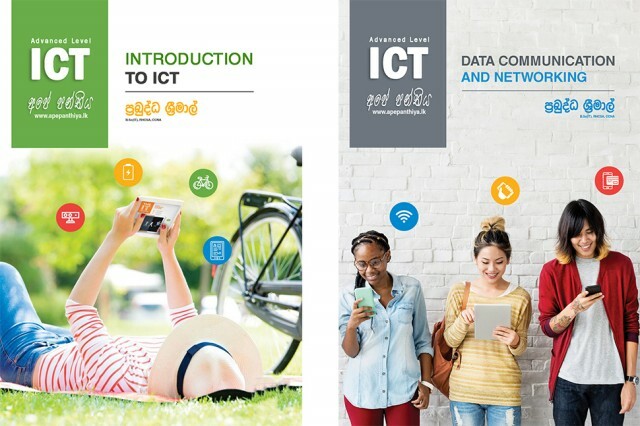 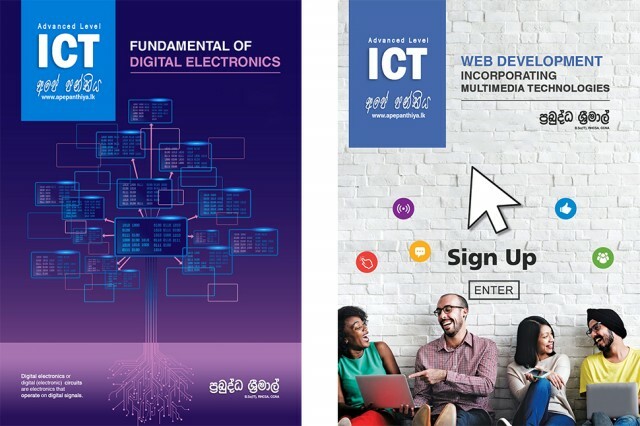 Conducting ICT classes at Nugegoda, Gampaha and Ratnapura. 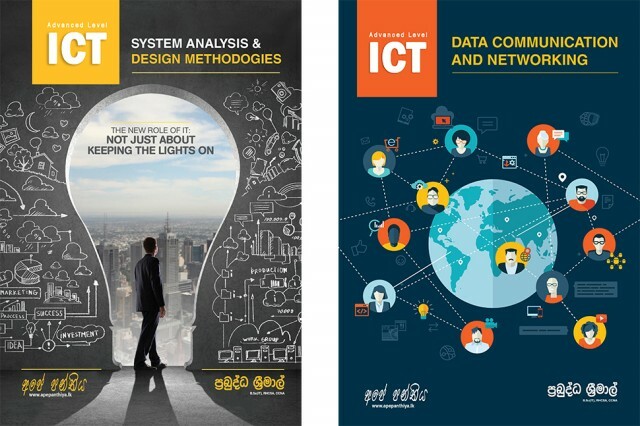 Tutorials & Papers for each lesson unit. 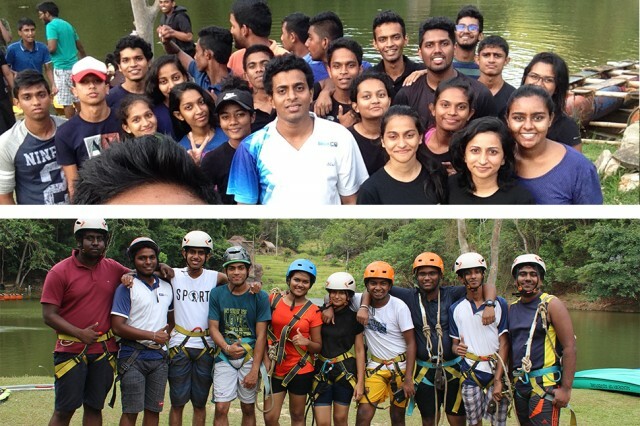 Leadership development & Outbound training programs. 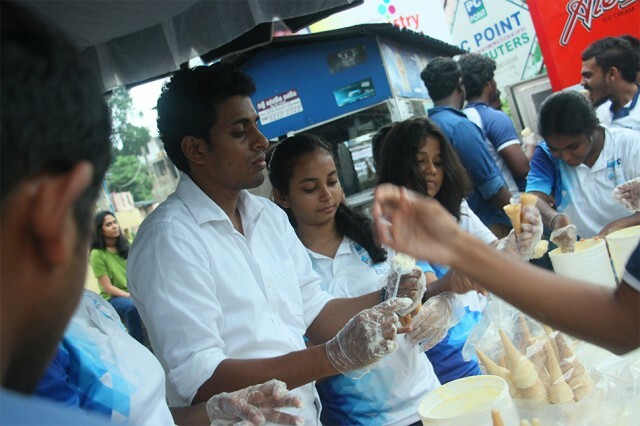 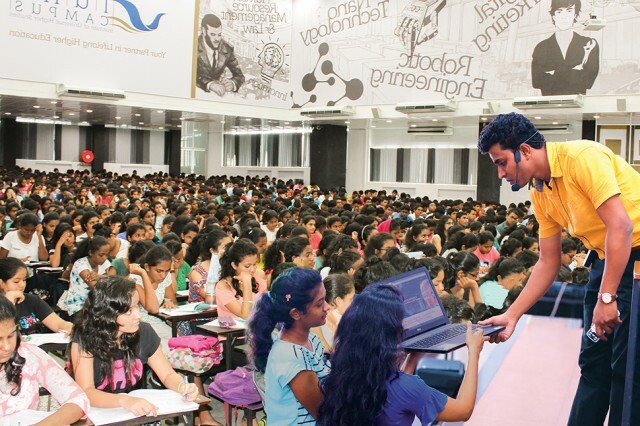 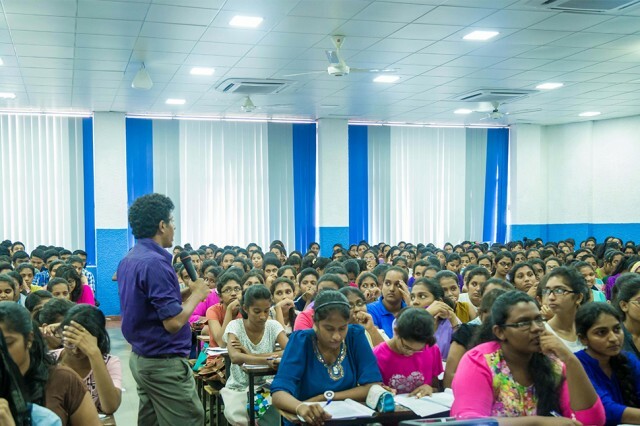 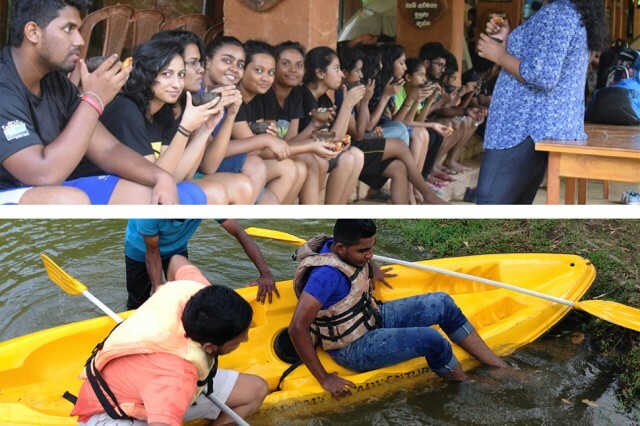 Ape Panthiya students organize 'Vesak Dansela' at Nugegoda and Gampaha. 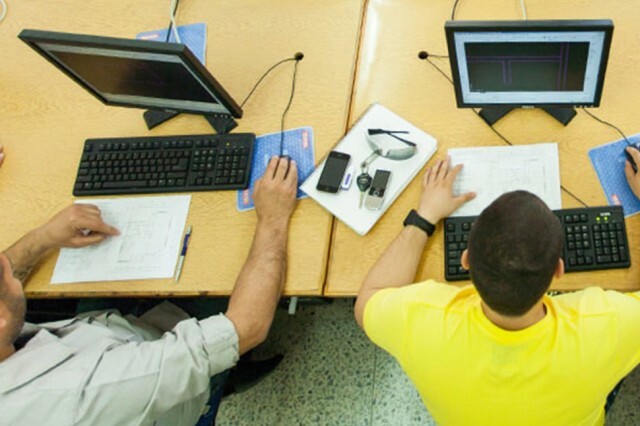 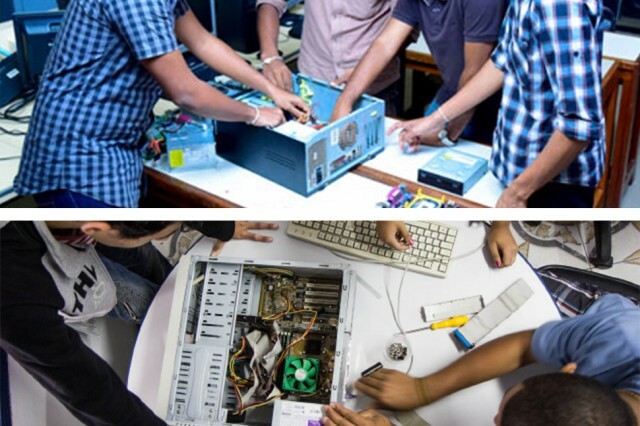 "Proud to be a Teacher than an Engineer"
Contact us for more details about our classes and also you can stick with us by contacting our 'Digital Media Unit'. 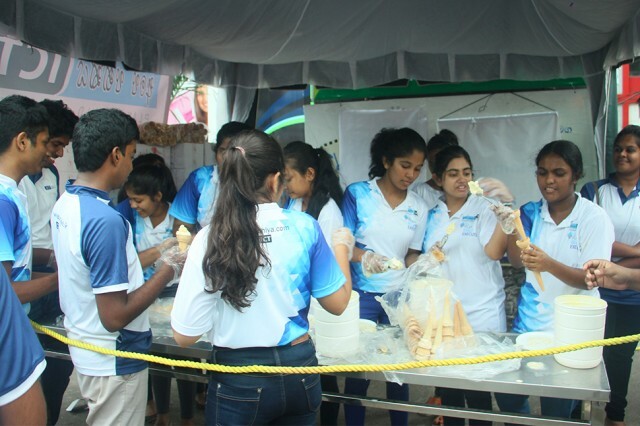 128/15/A, Makulugahawatta 2nd Lane, Hiripitiya, Pannipitiya.